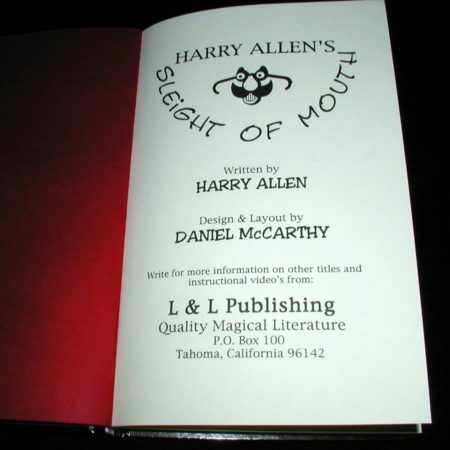 More from Harry Allen here. You’ll also find this book filled with great conversation starters, introductions, ice melters, retorts, wise-cracks, insults, puns and more. 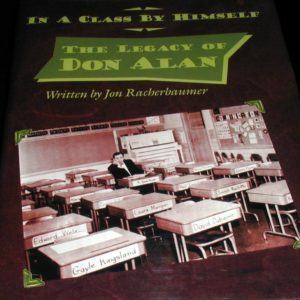 Pick up this book anytime and give yourself a good laugh! 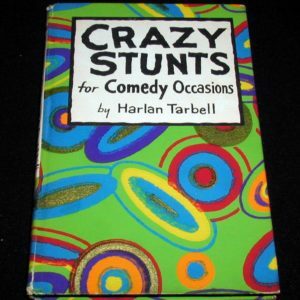 Jokes for every occasion conveniently categorized. 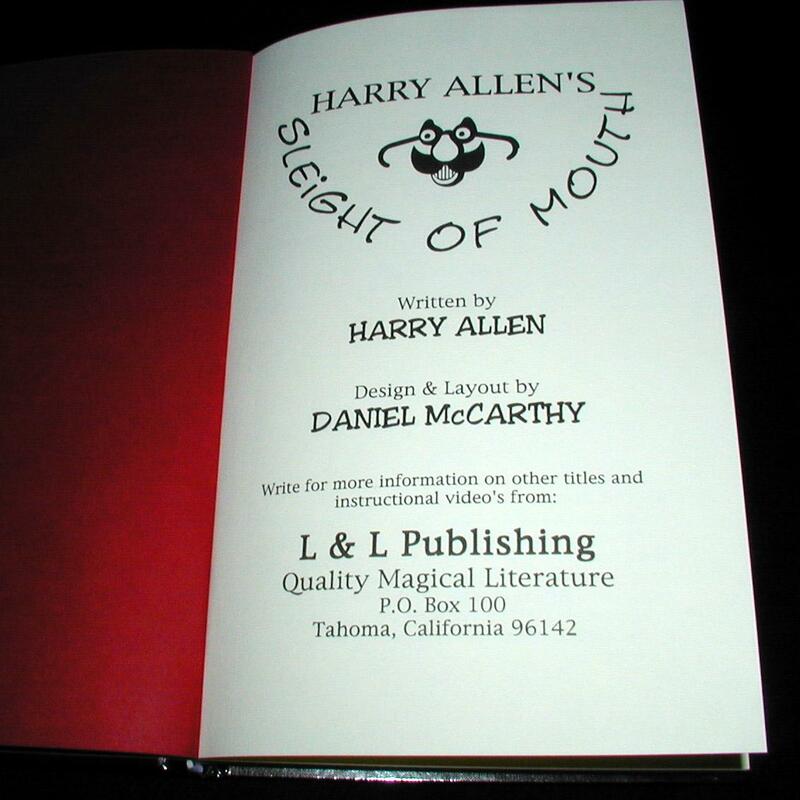 Harry Allen has been a professional performer of comedy and magic for 28 years. 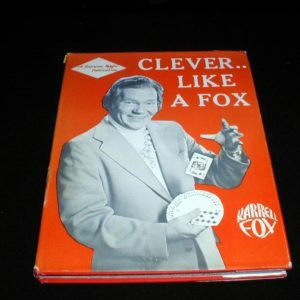 He’s appeared on national TV many times. 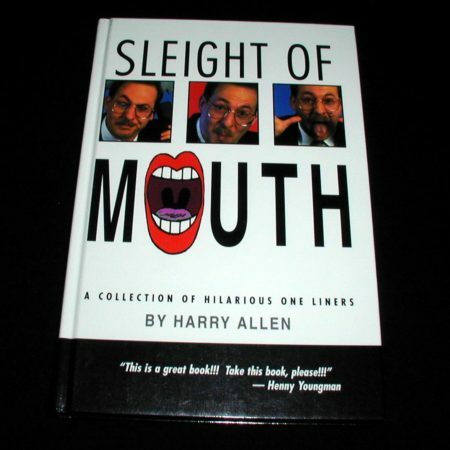 Sleight of Mouth is hardbound with a full-color, laminated cover. 178 pages.